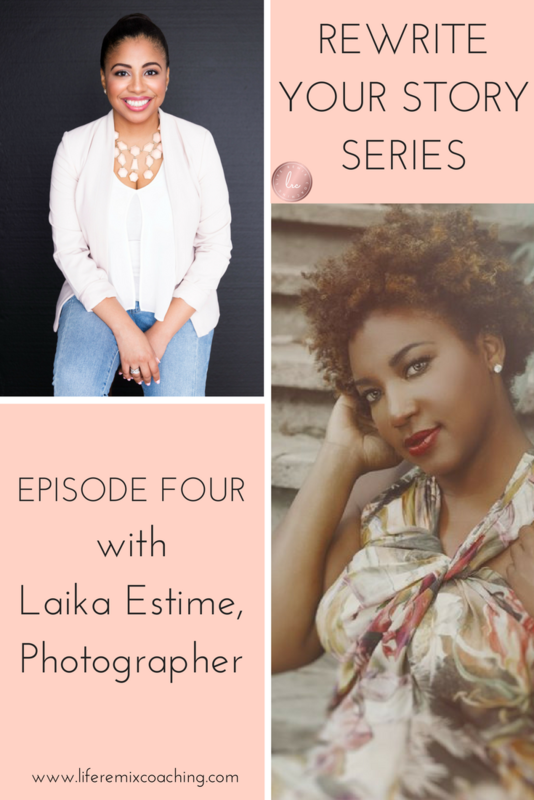 Laika Estime is a an entrepreneur, photographer, coach & who knows what else she's going to add to her list! Watch our inspiring interview as she takes us on her journey of self-discovery & the lessons learned along the way. Laika's has faced so many growing pains in her business & her mindset. You'll definitely nod your head in agreement as you watch. Great question to ask yourself when you’re rejecting love in any way: Why not me?